are used for professional scientific word processing by leading academic and commercial researchers in universities and central banks around the world. Back in 1982 I had a Masters dissertation to write about the Korteweg–de Vries equation. So I got my girlfriend’s mother – she did typing jobs for pocket money on her electric golfball typewriter – to type it up for me. Helen’s Mum didn’t like me much anyway; she liked me even less after she’d had to change her golfball every time my dissertation called for a mathematical symbol or an italic (and change it back again afterwards). Sad to say, the relationship with Helen didn’t survive the experience. Three years later, I was back at university writing a doctoral thesis. Helen was long gone; I needed another way. And that’s how, 30 years ago, we got into PC-based scientific word-processing with a program called T3 – the DOS forerunner of Scientific Word [more about that here]. 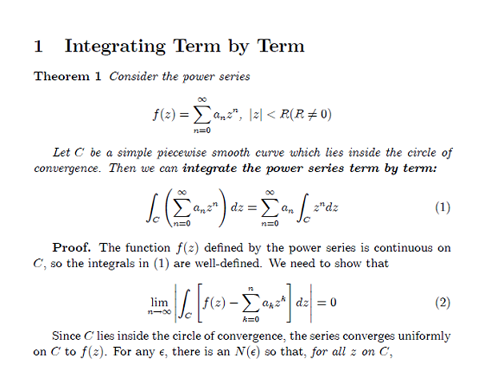 So if you’ve ever experienced pain getting your mathematical papers written… well, we understand. The pain of trying to write equations in Microsoft Word. The pain of learning a programming language like LaTeX. The pain of struggling with the appearance rather than thinking about the content of your document. If writing your papers isn't the most fun thing you do – and if the output isn't as beautiful as the graphic above – then today's your lucky day! Because from today you can easily produce the most amazing-looking documents (the academic content, that's up to you)! How? By switching to the world's premier scientific wordprocessing / technical typesetting software for your papers and presentations. Scientific Word gives a WYSIWYG-type interface to LaTeX for professional-quality mathematical typesetting; it uses true mathematical notation, so you can compose and edit documents directly at the screen, without thinking in a programming language. 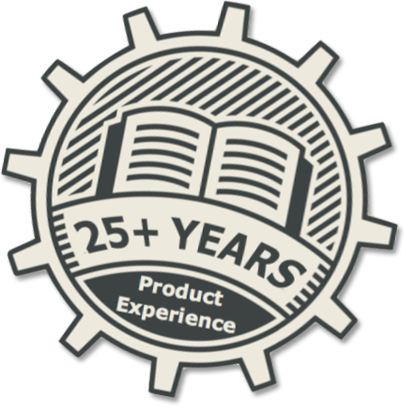 Our original program: WYSIWYG LaTeX (typesetting). 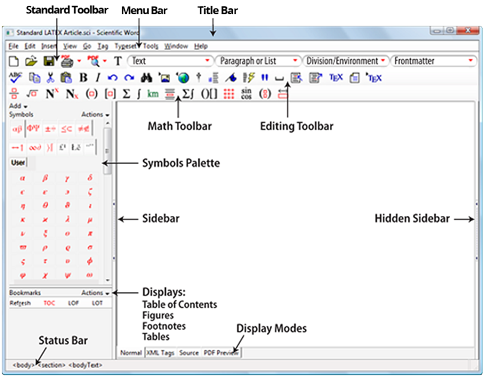 Scientific WorkPlace incorporates Scientific Word, and adds the computing, simplifying and plotting capabilities of the included computer-algebra system MuPAD. Our flagship program: WYSIWYG LaTeX (typesetting) & MuPAD (computation). 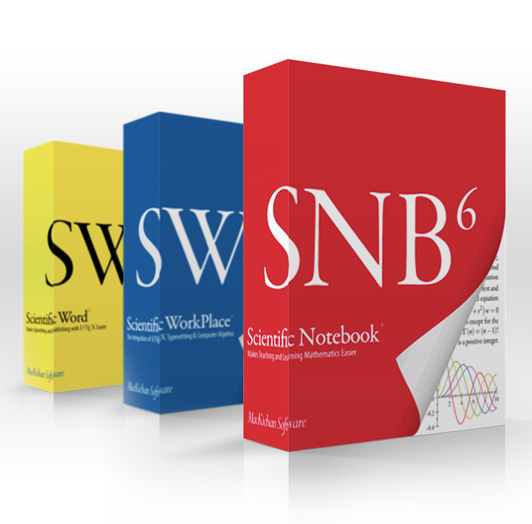 Scientific Notebook gives the symbolic computation of Scientific WorkPlace with direct printing (no LaTeX typesetting). Our cut-down program: WYSIWYG MuPAD (computation) when professional output is not required. Click here for help in choosing. All packages are priced with Educational discount for bona fide academic institutions; please see our Licence Calculator at www.sciword.co.uk/pricing.htm. A Student discount has been introduced, solely for those who are full-time, residential students. To qualify, students must submit copies of their student registration for the current year and produce a letter from their Head of Department, certifying their student status. Student systems may also be bought by Universities, with the appropriate certification that the systems will only ever be used by students. You should specify whether the systems will continue to belong to the University (to be used by a different generation of students when the present ones leave), or whether the systems will become the property of the students (in which case we will require their names for our database). Please note that systems bought under the Student discount scheme do not qualify for Technical Support. Any combination of Version 5.5 and Version 6.0 for Windows and Mac, used on several computers by a single person. This allows the holder of a Fixed licence to use the program in their office, on their home computer, and on their laptop. A fixed licence is tied to a single computer, or a small number of computers used by a single person. It is not possible or consistent with the licencing agreement to use the same licence on other computers. A floating licence is a network licence that can be used by anybody in the licencing organization, but by only one person at a time. For example, if an organization buys ten floating licences, anybody in the organization can use the program if they are on the network, but at most ten people can use it simultaneously. When the eleventh person attempts to run the program, s/he will be told that there are no licences available currently. Since a floating licence can be used by more people than a fixed licence, and since it is likely to be used more of the time, it is more expensive. Currently, all MacKichan Software, Inc. floating licences cost 1.6 times the price of the corresponding fixed licence. You can buy a multi-user licence with any number of fixed and/or floating licences. If you discover that you need to purchase more licences, you can buy them and then update the licence file with a simple web transaction. The Annual Maintenance scheme, available to selected customers at the time of initial purchase or upgrade, ensures you always keep up to date with the latest version of Scientific Word/WorkPlace for an annual payment of 20% of the licence value. This is intended to be more or less equivalent to paying the 35% upgrade cost as new versions are released, but with an annual figure which is known and can therefore be budgeted for. For the first year, the Annual Maintenance payment is reduced to 10%. Buy 8 units (20%) and get the automatic upgrades free – equivalent to the Annual Maintenance option above. In future years when you pay for a major (ie. chargeable) upgrade (typically 35% of the licence value) your regular Pic'n'Mix Support modules will be included free for that year. Please let us know if Pic'n'Mix Support is of interest for your network Floating licence or multiple Fixed licences: we want to give you maximum flexibility, while protecting your Scientific Word/WorkPlace installation. The version 5.5 licence file belongs in the \Licenses folder of your program installation – for example, c:\sw[p]\Licenses\license.lic. You can download a sample licence file here (right-click – Save link as). Note the American spelling of the filename license.lic. This site is maintained by Dr Christopher Mabb of Scientific Word Ltd. If there is other information you hoped to find here, or you have any other suggestions for improvement, please Email them to christopher@sciword.co.uk.